November 8th is National S.T.E.M./S.T.E.A.M. day, meant to inspire people to pursue an interest in science, technology, engineering, art, or math. As such, I feel it is necessary to bring up the often overlooked but incredibly awesome field of geology. Despite being a small department in many colleges, geology encompasses a large range of topics that people are often surprised to find are actually interesting, entertaining, and relevant. To provide some insight, here is a list detailing exactly how geology rocks. If you have ever seen a rock sitting innocently beside a path and thought, “Ooh, a rock! I need that,” then, congratulations! You are on the first step to becoming a geologist! In all seriousness, though, understanding the ground beneath everything on Earth’s surface has an understandably large impact on many aspects of life. Also, the history of an area is cataloged in its rocks, if only one knows how to read them. Of course, one of the first things to know about rocks is what they are made of, and that’s where minerals come in! While many rocks can tend to be gray or brown chunks that are far from exciting at first glance, pure minerals tend to be more varied. 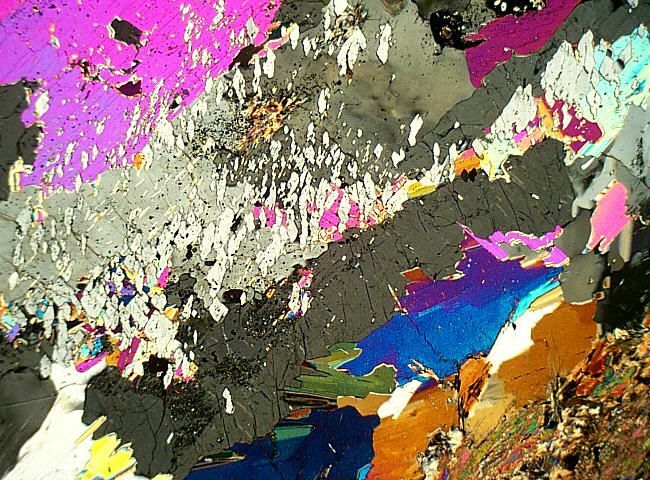 Plus, some of them look like abstract art (like the picture above) when viewed under a petrographic microscope, which is always cool. It may be strange to imagine, but water often gets lumped into geology. At least, water near and on the surface of the planet does. This is partially due to the necessary interaction between water and the rocks among which it flows. 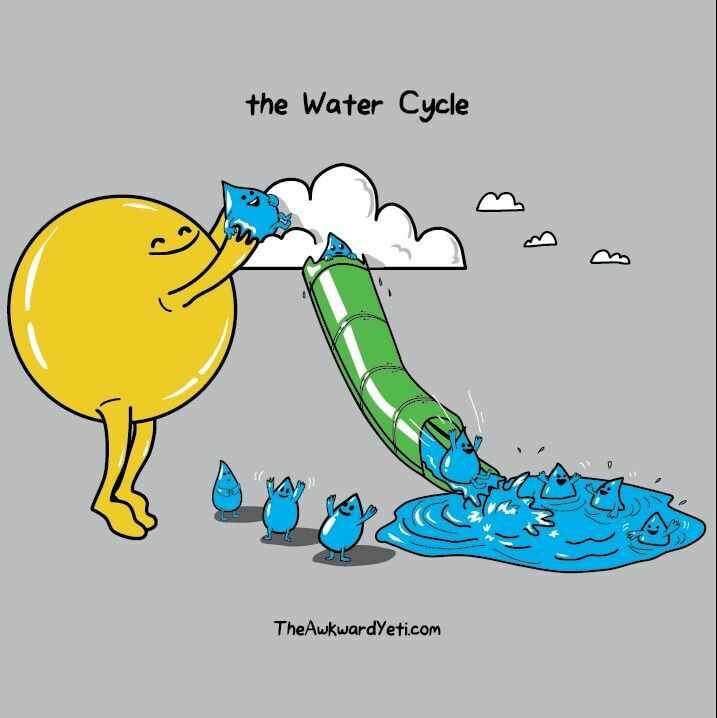 That, and the fact that surface water doesn’t really fit into any other field of science. Since we need water to live, the study of water movement is essential, and what better people to study it than geologists! 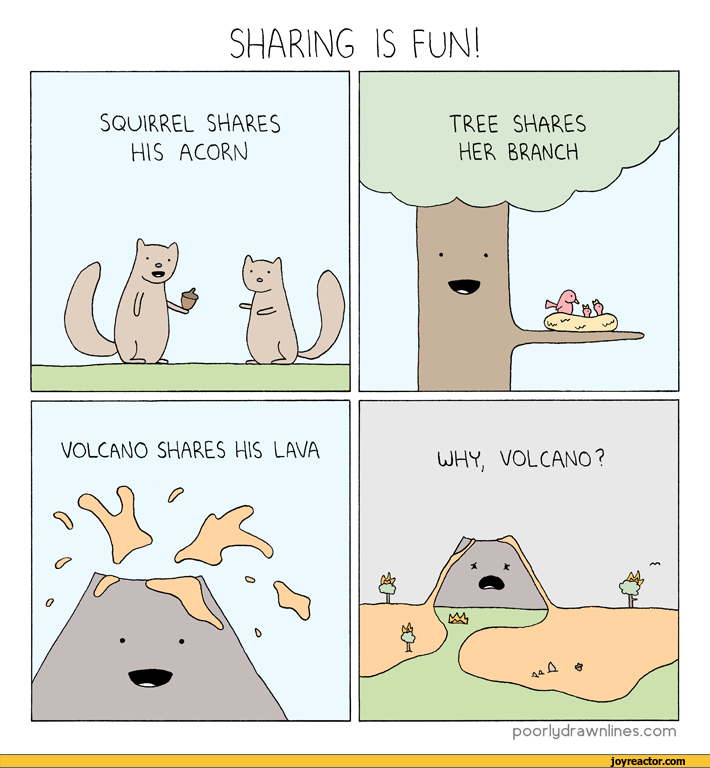 My personal favorite topic in geology, volcanoes are just something that no one can feel apathetic about. Whether someone is impressed by their beauty, nervous about being too close to one, or even just confused about how to pronounce Eyjafjallajökull, it’s impossible not to react to these dynamic aspects of Earth. Plus, scientists believe that volcanoes may have provided the means for establishing life on Earth, so it’s possible we owe our existence to them. An aspect of geology that literally rocks the world, earthquakes are definitely essential to study and understand. 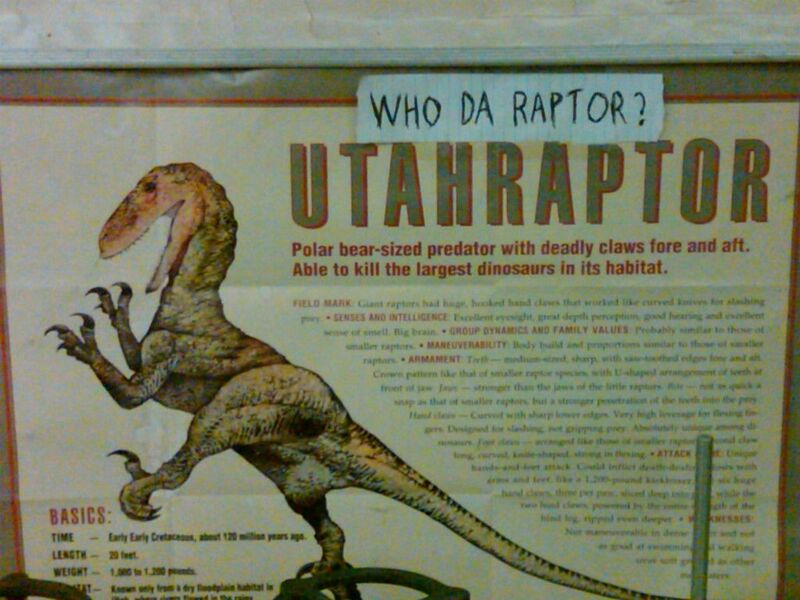 This is especially true here at the University of Utah. Everyone knows that the campus is almost directly on top of a fault line, right? Don’t worry about it, just be prepared for the unlikely event there is a major earthquake. The U actually has a seismograph station to study these events, not coincidentally. Of course, the field that everyone wants to go into as a small child is paleontology. Everyone wants to dig up a big dinosaur fossil, particularly a Tyrannosaurus rex or maybe a Triceratops. While many people “grow out” of this phase, many geologists never need to! Paleontologists may not quite be living Jurassic Park, but they’re still living many children’s dreams. 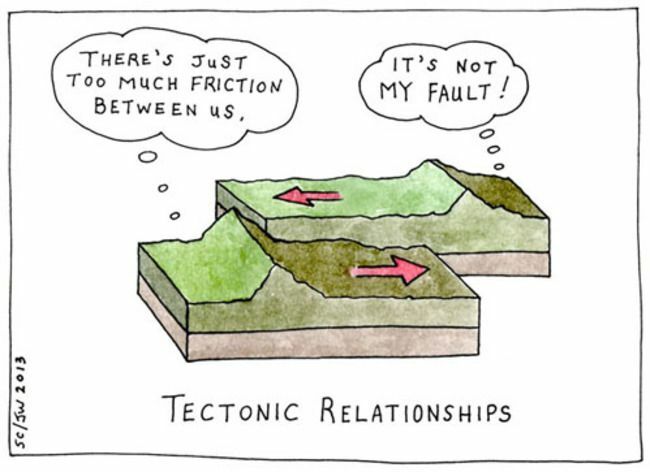 One of the very first things a person will discover about geology, however, is the great ability to make puns from it. These can range from innocent to innuendo, but all are sure to receive eye-rolls from anyone in the vicinity. Just know that if you are actually trying to google something in the realm of geology, you might end up with some interesting results. It’s not geology’s fault, though, that the internet just doesn’t always play gneiss. This short list barely scratches the surface of the many unique and random ways that geology can be applied in everyday life. S.T.E.M./S.T.E.A.M. 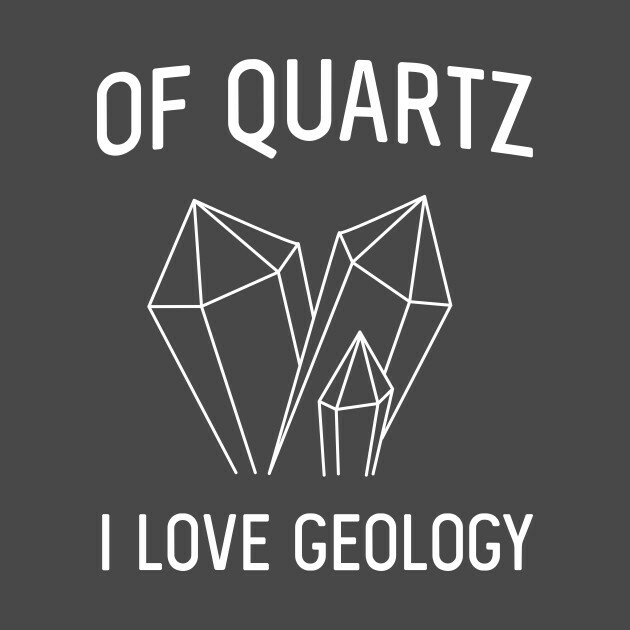 day may come around only once a year, but geology never ends. Go out and find yourself a cool rock and you, too, can make sure geology isn’t taken for granite.